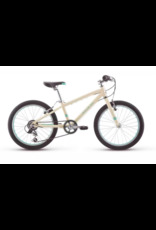 Get your little mountain biker ready to ride beyond the sidewalk with the Lily 20. 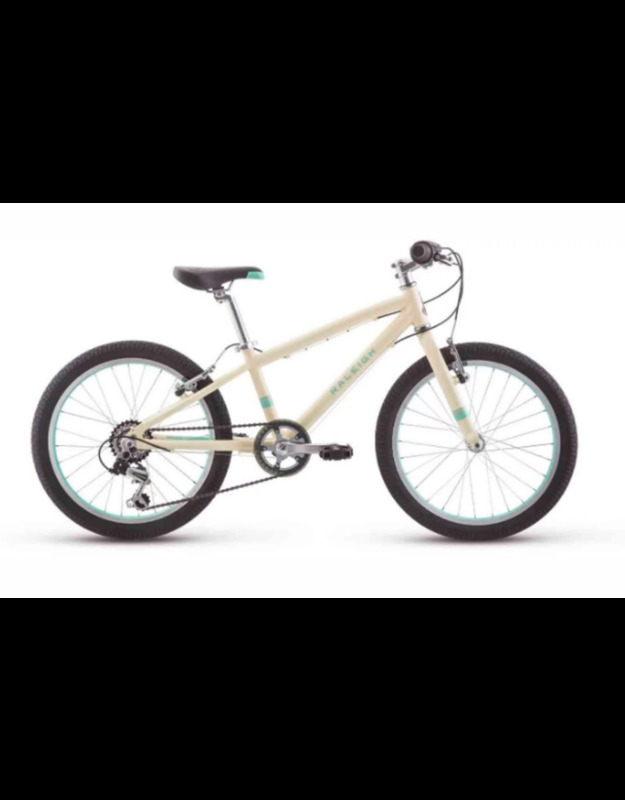 Designed for girls aged 4 to 9 years old or 44 to 55 inches tall, this lightweight 20-inch bike is easy to maneuver over bumps and curbs. With hand brakes for secure stopping and a rear twist shifter that clicks through 6 gears, young riders will be able to pedal smoothly up and down the hills. The soft PVC grips and Raleigh Jr. Mountain bike seat provide a comfortable ride, while wide 2.125-inch tires grip the trail or road. The Lily 20 will inspire a life-long love of mountain biking.